Should You Hire a Stump Removal Service in Tinley Park? You may think of the stumps in your yard as insignificant lumps which have no bearing on anything whatsoever. On most days, you’re likely entirely indifferent to them. However, stumps can pose some problems. It’s not just aesthetics which are ruined by these protruding entities. Stumps can prove to be a safety hazard and general nuisance. If you’ve got a stump in your yard, it’s wise to have it professionally removed by a stump removal contractor. Need convincing? 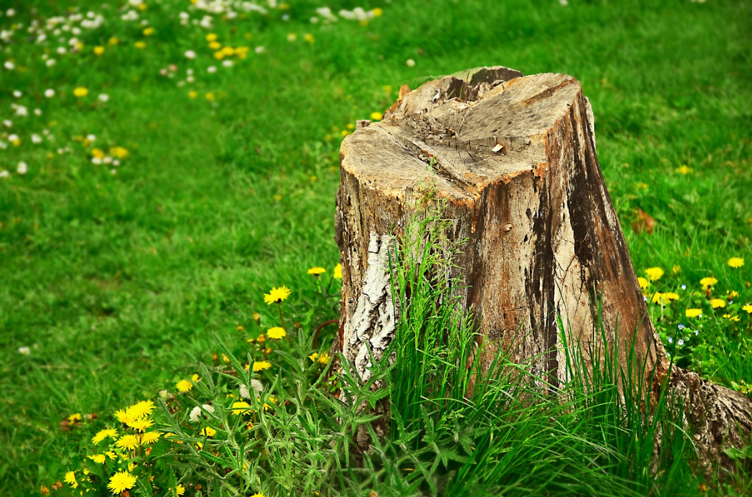 Here are the reasons to hire a stump removal service in Tinley Park. The simple fact of the matter is that stumps are aesthetically unpleasant. Having a litany of almost-chopped trees scattered around your yard will bring down its overall look. It doesn’t matter whether the rest of your yard looks impeccable. A dead, rotting stump will take away some of its charm. 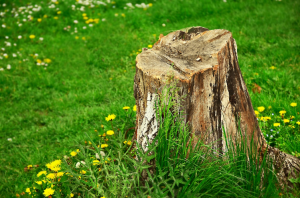 Bringing in a professional stump removal service will ensure not only that the stump is removed, but that its previous location is patched up with fresh soil and grass. In essence, by hiring such a company, you’ll be able to transform the appearance of your yard. For most people, the most annoying part about mowing the lawn is mowing around different objects. If we could just walk or ride in a straight line while mowing the lawn, the process would be much less painful. By removing the stumps in your yard, you bring just a little more ease to the activity of lawn mowing. Instead of having to trim the edges with a weedwhacker or push mower, you can just trim the grass in one fell swoop. While it’s not typical that people trip over stumps, the truth of the matter is that it can happen. This is especially true if your yard gets exceedingly dark at night. In many cases, tripping over a stump will result in only minor pain. However, in some cases, tripping over a stump could result in rather serious injury. Your best bet is to eliminate the chance of injury entirely by just having the stump removed. When a tree is cut down, but its stump remains, the roots of the tree are still left in the ground. While these roots don’t continue to grow, they can eventually let out sprouts known as sucker sprouts. At some point, these sucker sprouts will begin to grow, and can even lead to unwanted trees popping up in your yard. The only way to ensure that unwanted trees don’t pop up is by removing stumps and roots entirely. This will leave your yard clear and open until you wish to take further action. Unless you’re using it as a sort of chair, a stump is an essentially useless entity. It doesn’t provide any decoration to your yard, and it doesn’t serve any practical function. Wouldn’t you rather utilize the space in your yard than have it taken up by a useless entity? Removing the stump will maximize the room in your yard, allowing you to add new, useful entities such as sheds, gardens, and swing sets. Are you convinced? Are you ready to do away with the unsightly stumps that are bringing down your yard? Looking for a reputable stump removal service in Tinley Park? If so, Smitty’s Tree & Arbor Service has got you covered. We’ve been serving Tinley Park for over 60 years, providing tree and landscaping services of all kinds. Our team ensures quick and professional work.